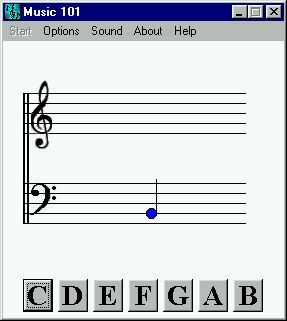 you learn to read music better.Music 101 is Freeware. 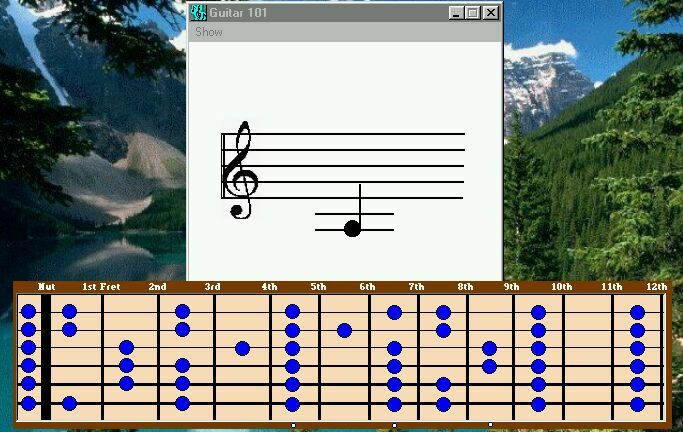 guitar players learn to read music better.Guitar 101 is Freeware. Rate this Resource @ Freeware Filez?